Description: The avocado is native to Central Mexico and the oldest record of avocado were found in a cave from around 10,000 BCE. Today, the major producers of avocados are the United States, Mexico, the Dominican Republic, Brazil, and Colombia. 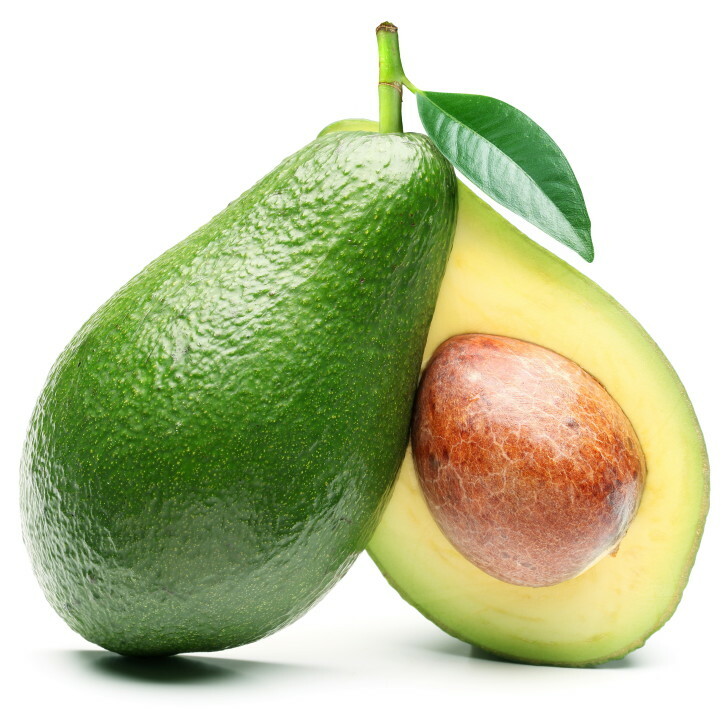 Avocados have “a green-skinned, fleshy body that may be pear shaped, egg-shaped, or spherical”. The major types of avocado include fuerto, zutano, bacon, and hass (which is the American breed). When picking avocados one should look for slightly soft avocado that weighs roughly 6 ounces and has dark green or black skin. Kitchen Pharmacy: Avocados are a great source of tannin, which has anti-inflammatory, anti-ulcer, and antioxidant properties. Avocados are also a great source of potassium, magnesium, fiber, iron, copper, vitamin A, vitamin C, vitamin E, and vitamin K. In addition, avocados help regulate blood sugar, absorb carotenoids, improve cholesterol, and has anti-inflammatory and anti-carcinogenic properties.